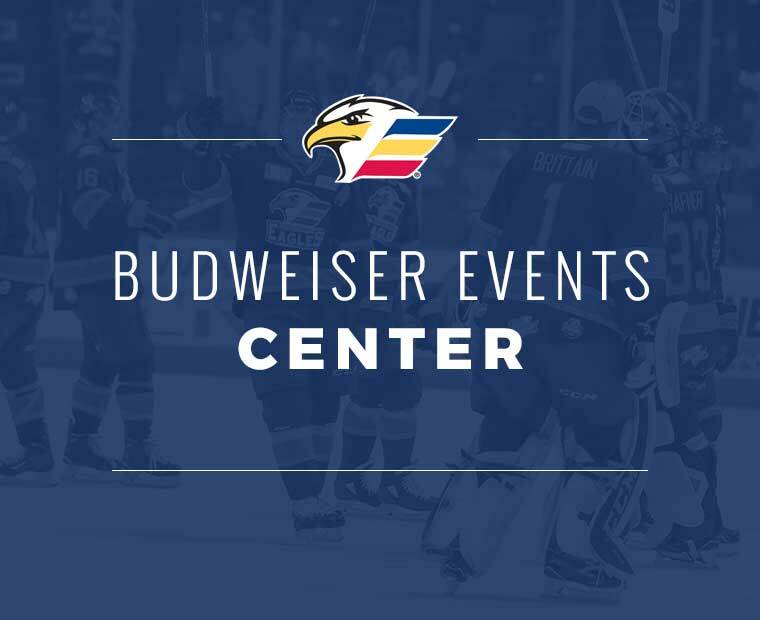 LOVELAND, CO. – The Stockton Heat scored three goals in the second period, including the game-winner, to defeat the Colorado Eagles, 4-2 on Wednesday. 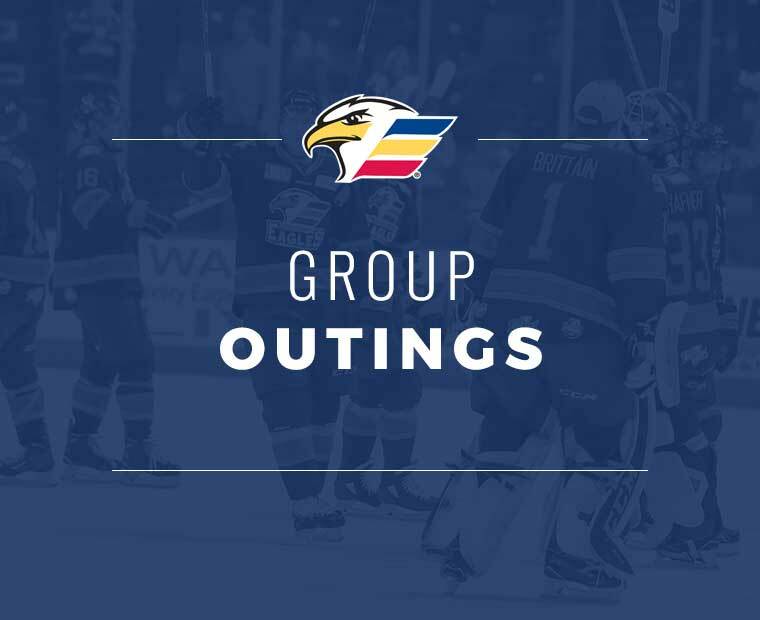 Eagles forward Andrew Agozzino collected an assist on a shorthanded goal from Logan O’Connor to run his point streak to eight games, while O’Conner’s shorthanded marker now gives Colorado a shorthanded goal in each of the last four contests. 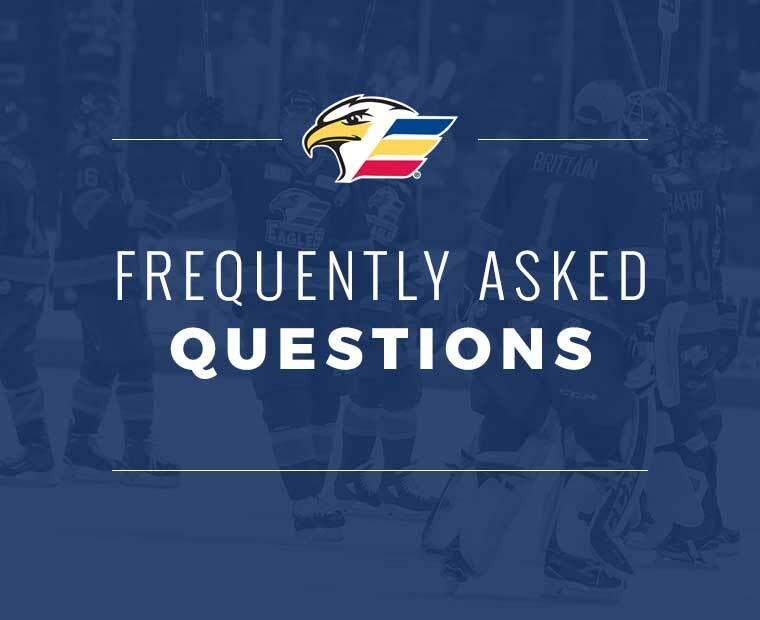 The game’s first goal would come 7:47 into the contest when an odd-man rush for the Heat was capped by an Anthony Peluso cross-slot pass to the right circle, where forward Matthew Phillips would one-time the puck into the back of the net to give Stockton the 1-0 edge. Colorado would outshoot the Heat 15-7 in the opening 20 minutes of action, but Stockton would carry the 1-0 lead into the first intermission. The Eagles would tie things up early in the second period when Agozzino forced a turnover behind Stockton’s net on the penalty kill, setting up O’Conner to bash the puck into the net in the crease at the 2:47 mark of the middle frame. 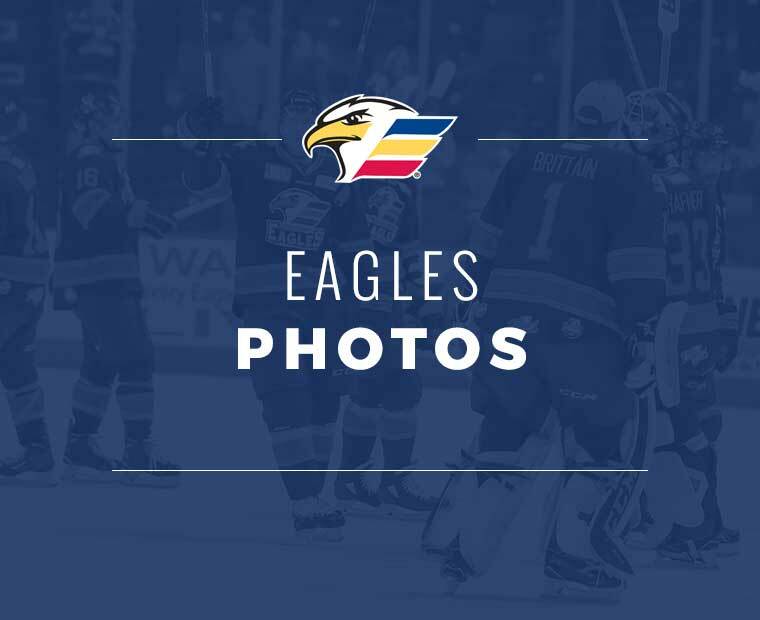 The Heat would hop back into the driver’s seat when forward Glenn Gawdin struck on the power play, belting a one-timer from the left circle past Eagles goalie Spencer Martin to give Stockton the 2-1 advantage with 12:50 remaining in the second period. The visitors would stretch their lead just minutes later when Lazar snapped a wrister from the left-wing circle that would light the lamp and give Stockton a 3-1 edge at the 10:35 mark of the second stanza. 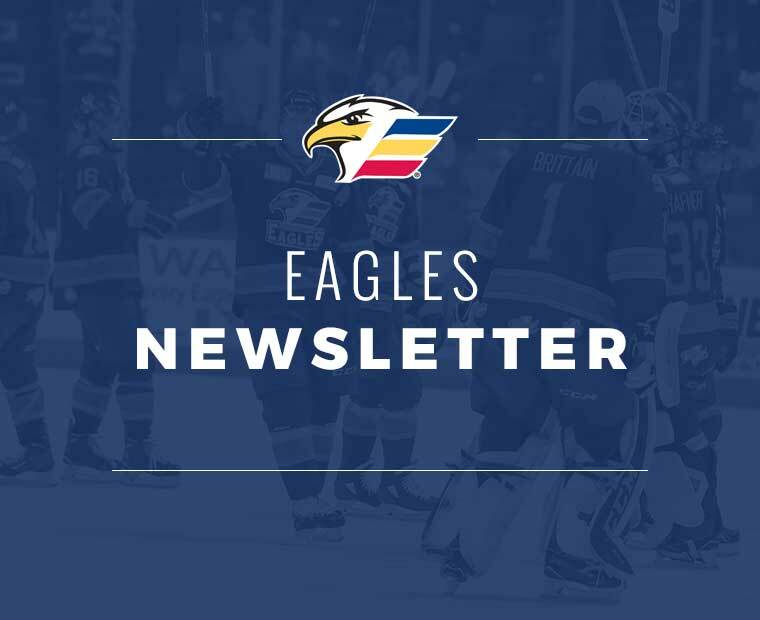 The goal would spark a change in net for the Eagles, as Martin would give way to Pavel Francouz. Lazar would strike again shorthanded when he stripped the puck at the Colorado blue line and darted into the zone before slipping the puck past Francouz from the low slot. 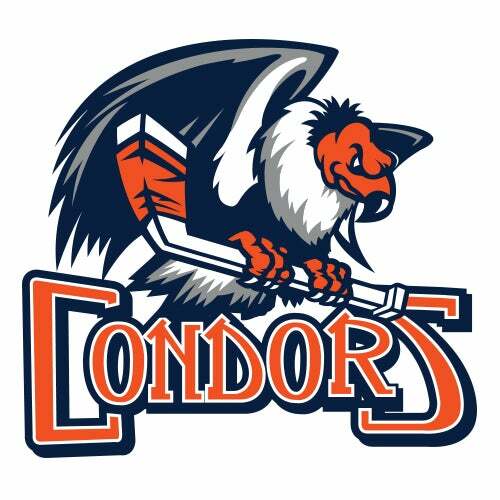 The tally would push the Heat’s lead to 4-1 with 5:50 left to play in the second period. 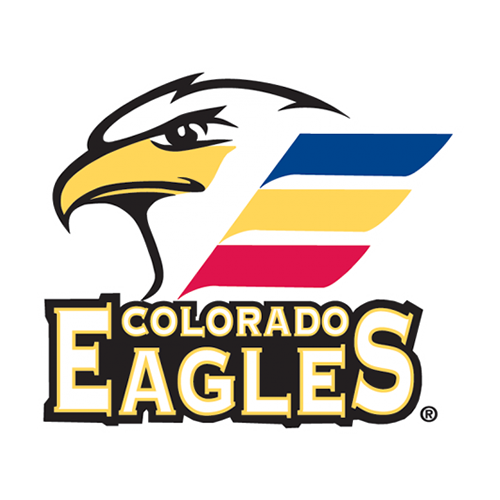 Colorado would finally stem the tide when Nicolas Meloche served up a cross-slot pass from the left wing that forward Michael Joly would one-time past Stockton goalie Nick Schneider to trim the deficit to 4-2 at the 16:16 mark of the period. 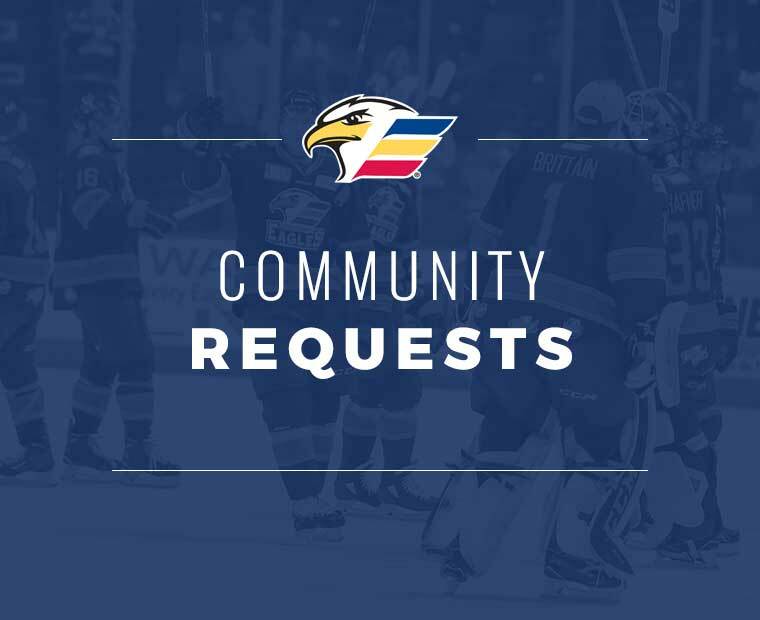 Heading into the final frame and with Martin back in net for the Eagles, Colorado would throw another eight shots on goal, but none would find the back of the net, as the Heat would hold on for the 4-2 victory. 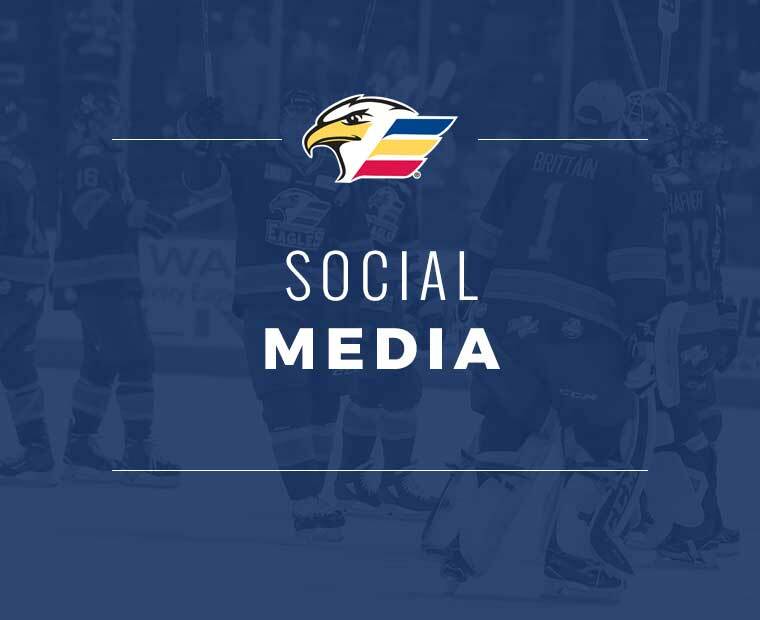 The Eagles were held scoreless on four opportunities on the power play, while Stockton notched one goal on five chances on the man-advantage. Colorado would outshoot the Heat, 35-26 in the contest. The Eagles return to action when they travel to Rabobank Arena in Bakersfield, California to take on the Bakersfield Condors on Saturday, November 17that 8:00pm MT. 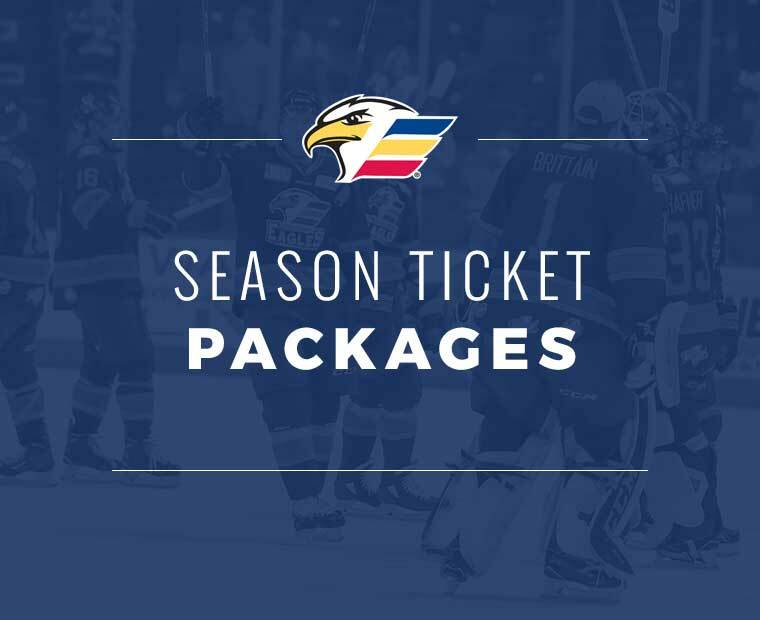 Single-game tickets for the 2018-19 season are on-sale now and start at just $18 per seat. 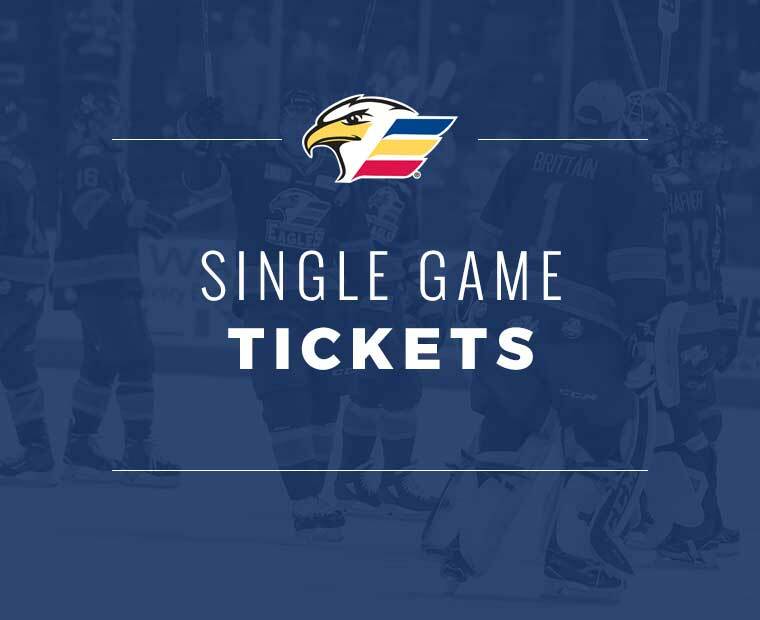 Purchase your seats today by visiting the Budweiser Events Center box office, online at ColoradoEagles.com or by calling the Eagles ticketing department at 970-686-SHOT (7468).